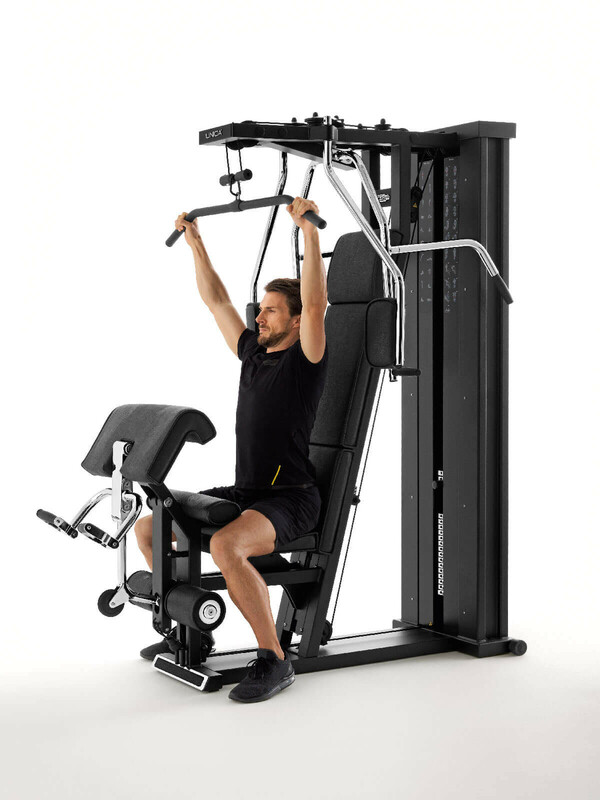 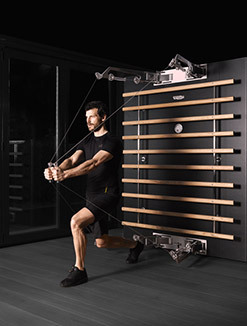 Thanks to the exclusive system of levers, the UNICA™ multi station home gym user can perform a wide range of exercises (at least 25) in a compact space, thus rendering this machine ideal for home and hotel use. 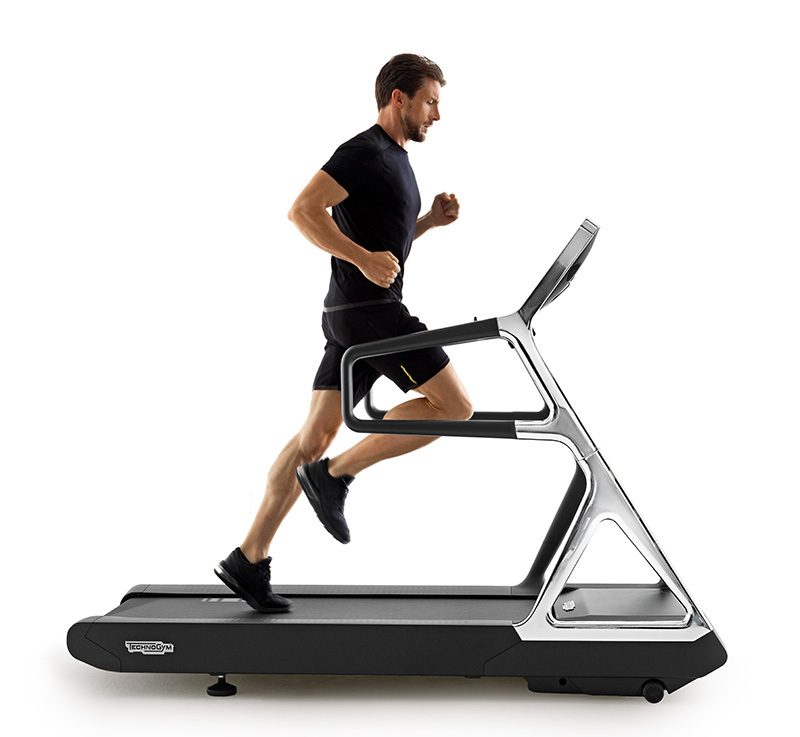 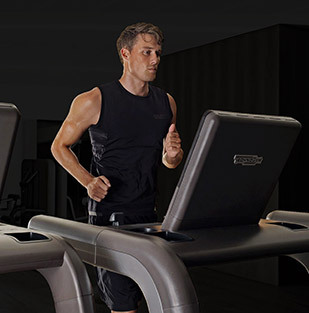 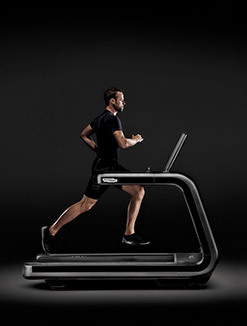 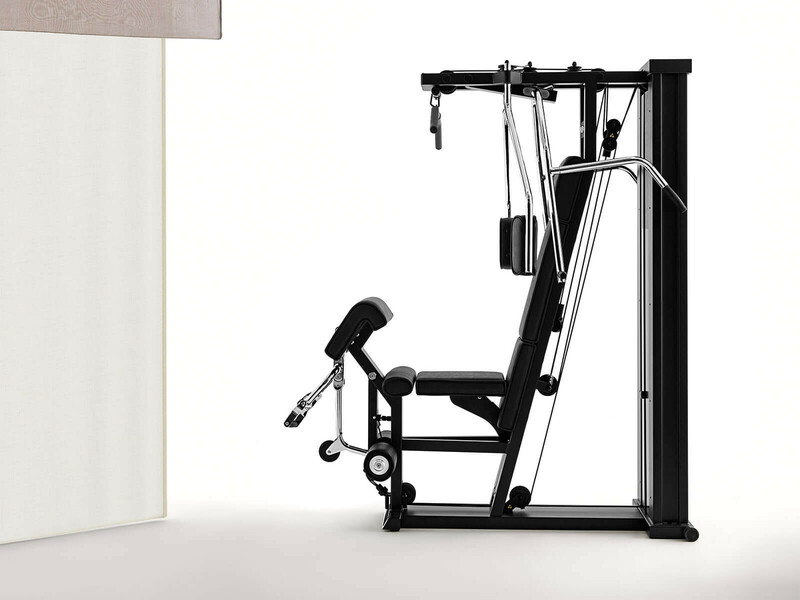 The UNICA™ home gym machine's biomechanical principles, together with the use of correct anatomical and physiological positions, help to minimize the risk of muscular injury. 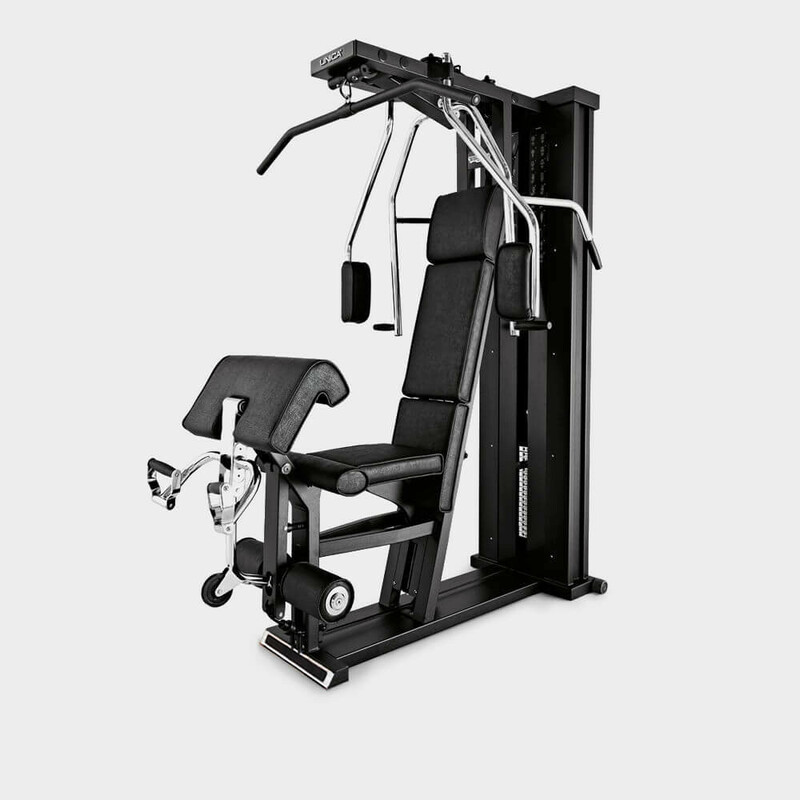 The easy start system allows the user to optimize posture and begin the exercise without an excessive load. 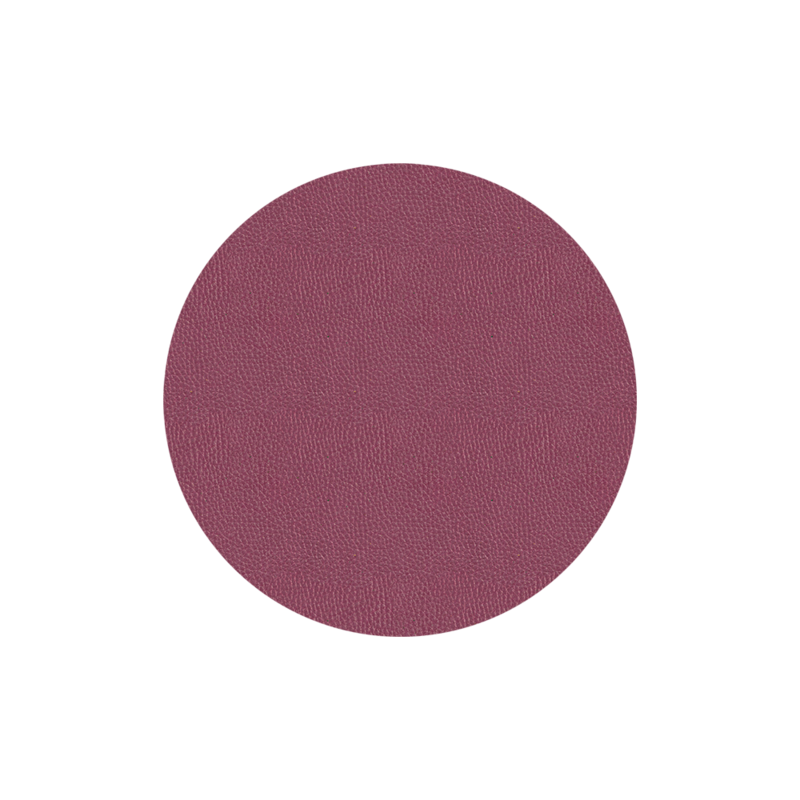 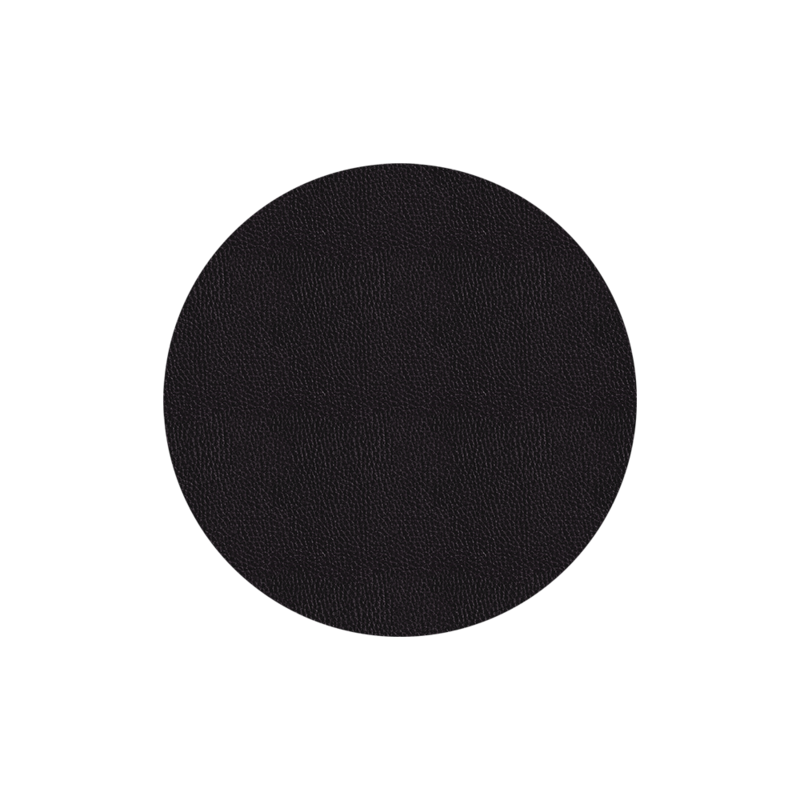 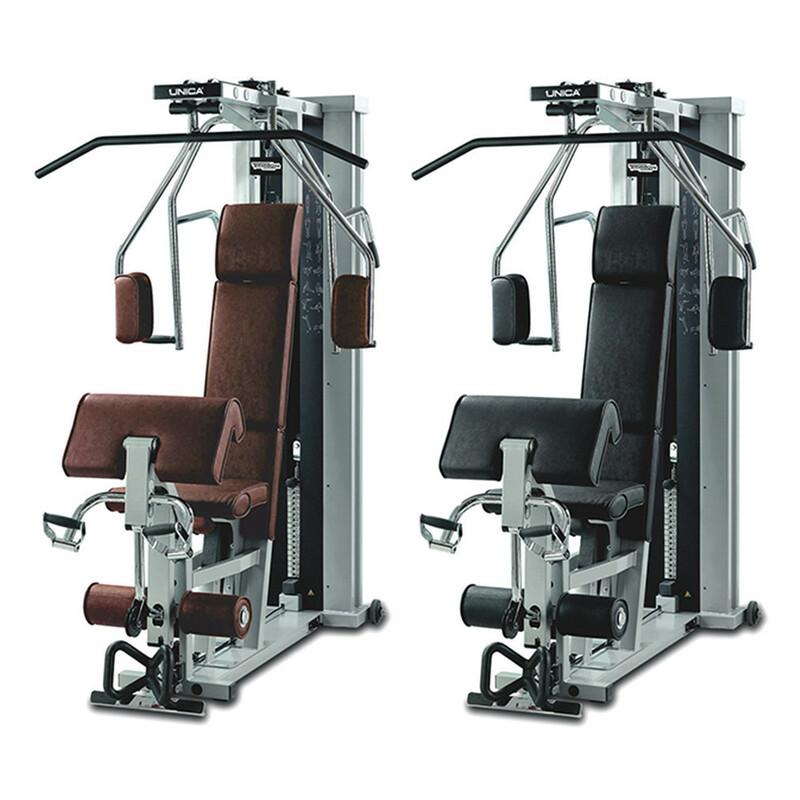 Made with high quality materials and with maximum attention to detail, the UNICA™ is coated with a thermosetting powder coating, and upholstered padding features in luxurious materials. 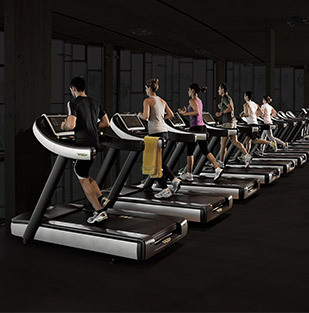 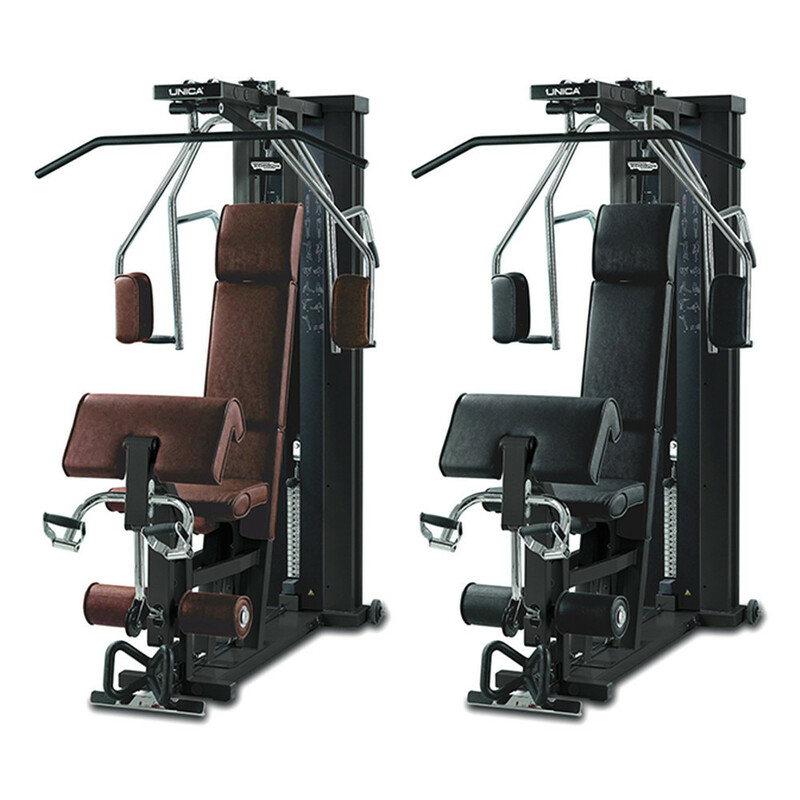 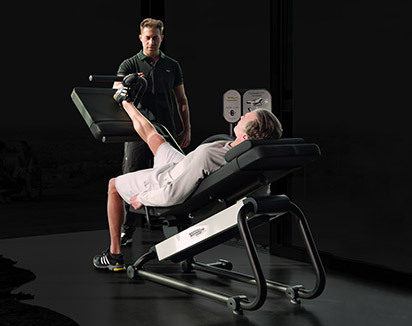 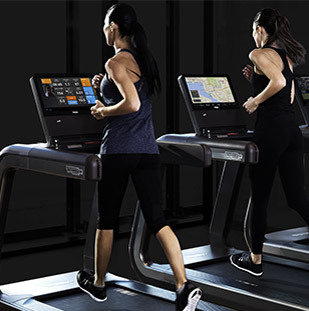 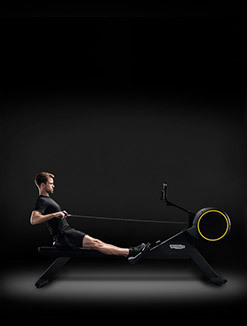 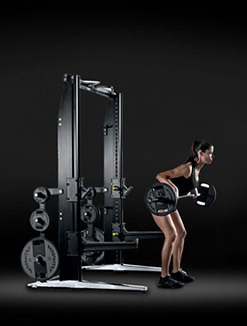 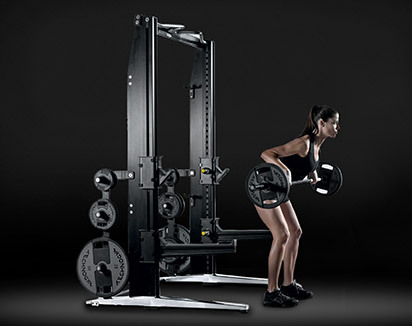 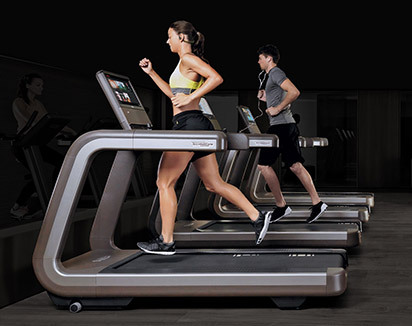 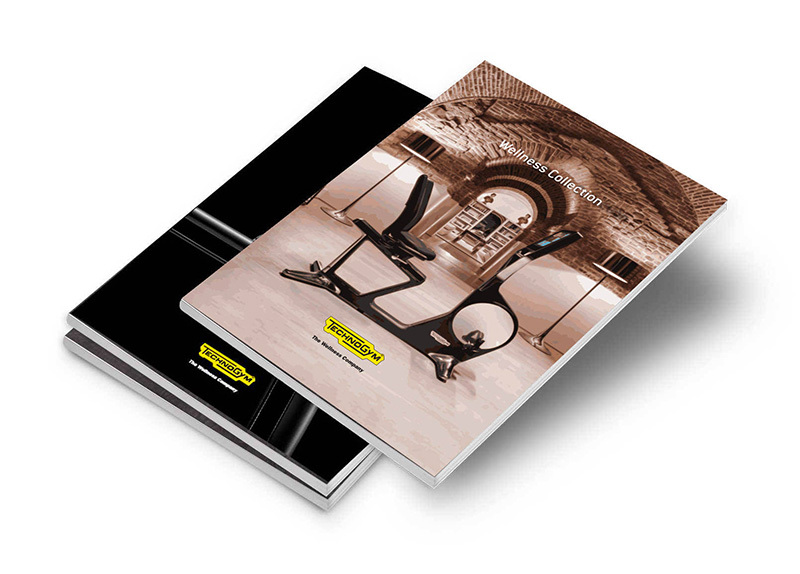 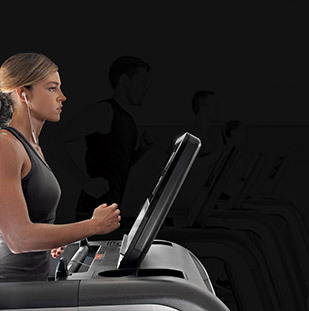 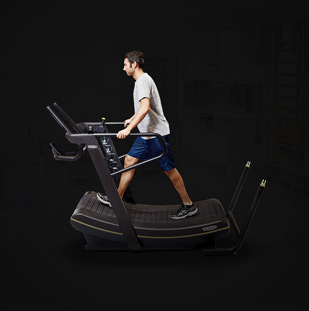 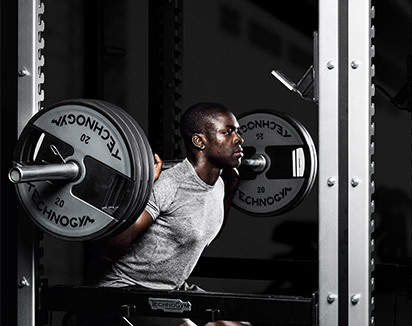 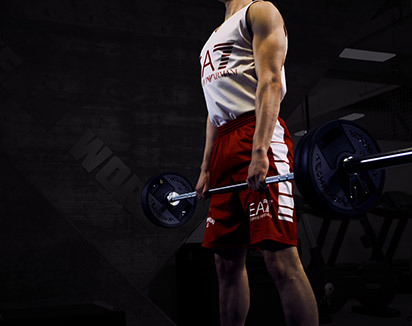 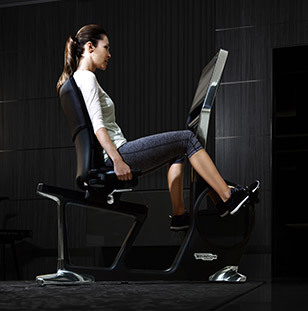 The UNICA™ strength equipment's user can target whichever muscles they want to train. 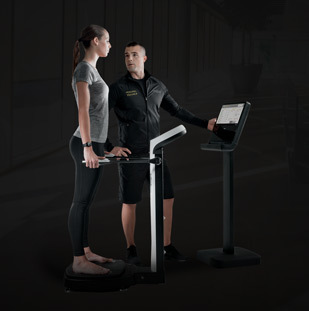 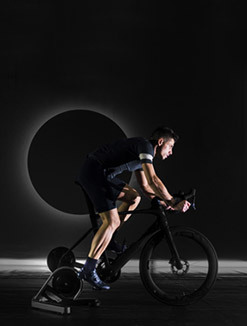 When used frequently, in fact, the UNICA™ can even help to improve the shape and strength of the user's muscles The equipment can also help to maintain and improve fitness levels in athletes.